Root 101 – now that's a name that screams "geek" right at us! And that's totally cool for the tablet it has been given to aims to be unlike the rest. 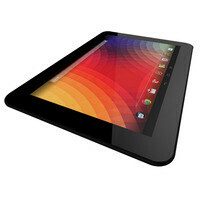 Designed by Tronity – a trio of Android enthusiasts – the Root 101 tablet is made with tech-savvy power users in mind. These are the folks who are into software developing and experimenting with custom ROMs for the Android system. 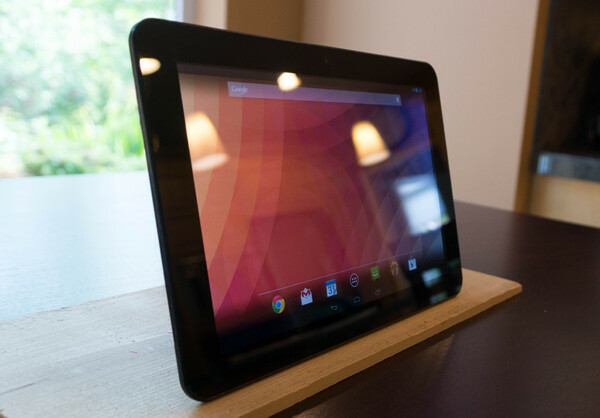 The tablet comes running the latest Android version to date, in its stock form, free of bloatware, and rooted out of the box. If that's not enough, the Root 101 source code will be made available online so that anyone who wants to make their custom ROM could do so with ease. In terms of hardware specs, the Root 101 doesn't have much to impress us with. It comes with a 10.1-inch 1280 by 800 pixel display made using IPS LCD technology, dual-core processor running at 1.5GHz, 1GB of RAM, Mali 400 graphics, rear and front-facing cameras and 16GB of storage. However, at least the cost of the device is reasonable as it is priced below the $200 mark. But the Root 101 has a few more steps to go before it can materialize in the hands of those who want one. Currently, it is nothing but an Indiegogo project with a goal of collecting $185 000 until July 11. Early birds can support the Root 101 team by pledging $169, which gets them a Root 101 tablet with free shipping within the US. If all goes as planned, the first batches should ship in mid-August. For the price and stock rooted android I might invest in one of these.